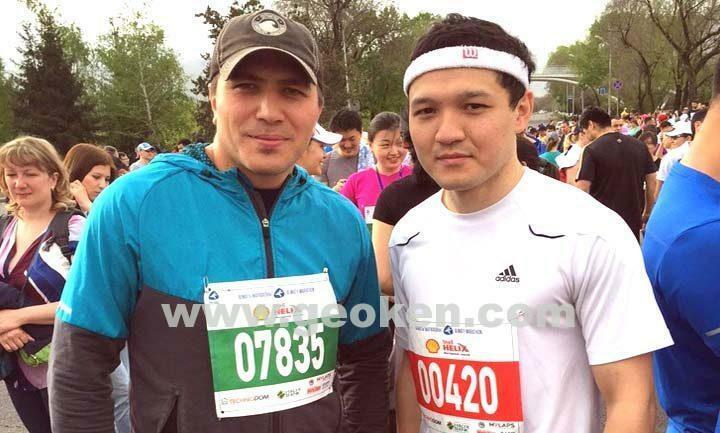 April 26, 4 annual charitable marathon “Bravery to be the first” was conducted in Almaty. The company’s stuff participated in 10 and 42 km. race. Happy Day of Unity of Nations of Kazakhstan!